I work really hard in all aspects of my business to deliver a great service, stunning images and beautiful hand crafted products. Hi there! 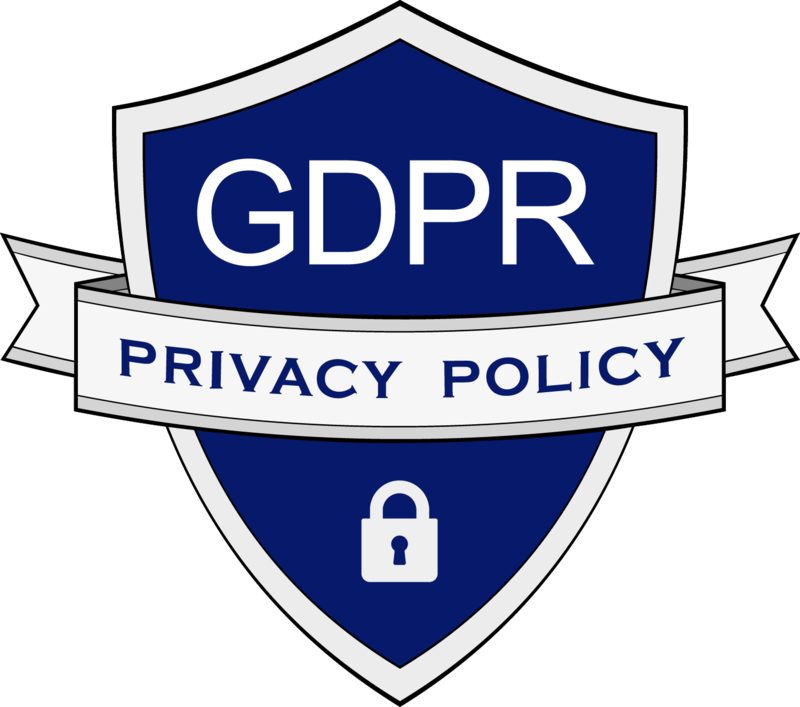 I’m Aneta and so excited you’re here on my page. I’m wife to Mariusz and mom to Sandra & Oscar. 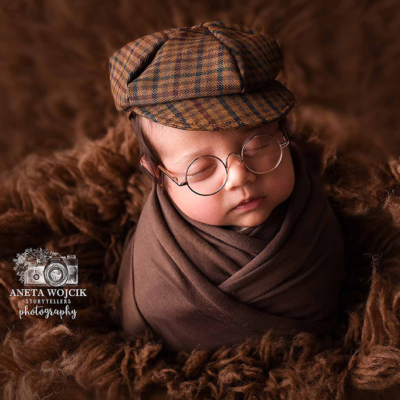 My love for portrait photography grew from desperately wanting to capture those precious first moments of my children’s lives, as they grow so fast! I hope you’ll stick around and find what you’re looking for, whether it’s photo inspiration or the information you need to book your next session. 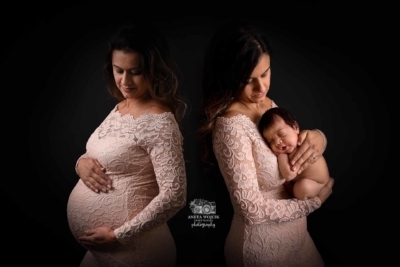 I am a custom portrait photographer specialising in maternity, newborn, baby, and child portraiture I also love to shoot a female sensual and boudoir photos. 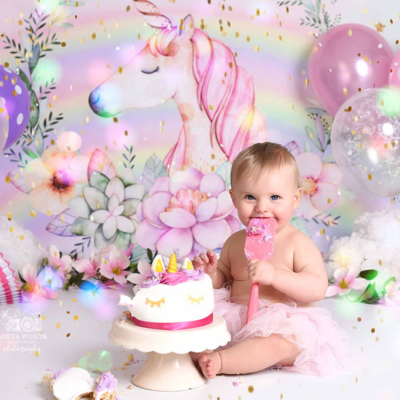 I’m trained to undertake session of your precious child / newborn baby in safest possible way, I would like to deliver outstanding service as well as a safe and relaxed environment. To make sure I provide the highest possible safety standards and give your child best possible care. I have completed “Baby and Child First Aid Training Course” which include CPR and emergency treatments. 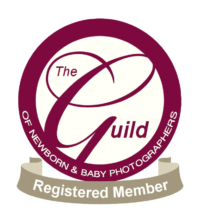 I am registred member of professional UK societies – The Guild of Professional Photographers, also International Newborn Photography Association. 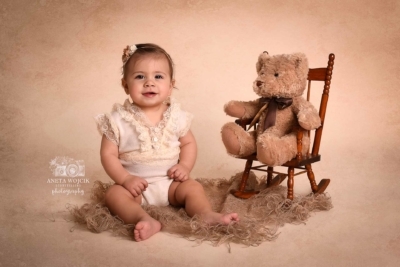 I am qualified photographer holding a Diplomas in Newborn and Maternity Photography. 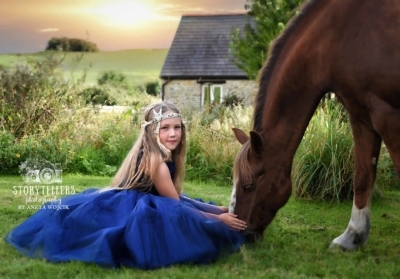 I always try to capture beauty, special moments, and reserve the intimate feelings in every photography. In my photographs I try to show different emotions, not only joy and happiness. I often show thoughtfulness, reflection and detachment. I love images that show WHO you are not just what you look like. I take a whole range of different images, whatever it takes to tell your story. If you feel that my style is something you are looking for, please do not hesitate to contact me. I look forward to meeting you and your children!